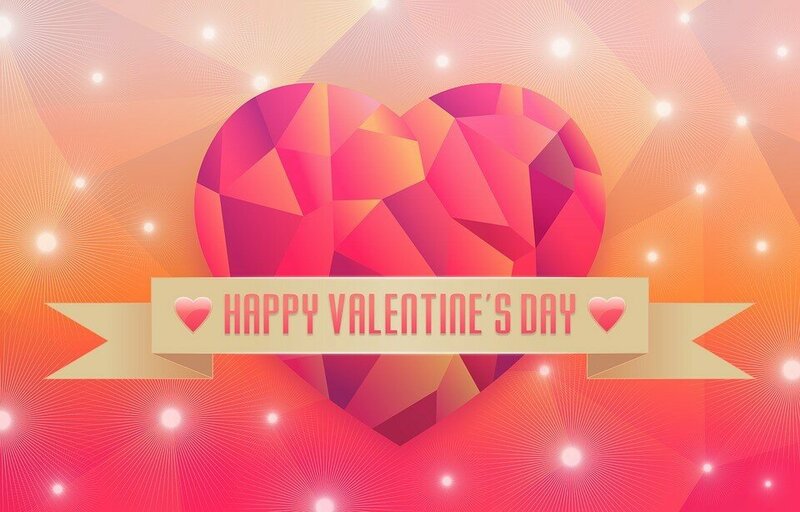 It is that time of year where we give flowers, chocolates or cards of affection to particular people which could only mean that it is Valentine’s Day. It is such a wonderful time in the UK, especially if receive a gift from someone, with lots of restaurants and cafés taking bookings for couples wishing to spend time together. Anyhow, we will look at some vocabulary and words which are useful around the time for Valentine’s Day. The first word associated with love and useful when describing someone who is madly in love with a particular person. For example, you could say: “Have you seen Jason recently? He’s got a new girlfriend. He’s head over heels in love with her!“. The word ‘fancy‘ is another way to say ‘like‘ and you can use this verb to suggest an activity – “I fancy going to the cinema this evening!” or “I fancy having (eating) lamb tonight!“. You can use this verb as well to describe liking a person as well and wanting to be their boyfriend or girlfriend: “I was introduced to Jason at the weekend and I instantly fancied him“. Not all relationships are successful and some people stop going out with each other after a while. There is a good phrase which you could use if you hear that your friend’s is going through a tough time with their boyfriend/girlfriend: “Have you heard? Sarah’s relationship has hit the rocks at the moment!“. To help you out you get in the mood for Valentine’s Day, watch this video of Alice Fredenham singing “My Funny Valentine” during “Britain’s Got Talent“. It’s really good to speak better English, teachers are friendly and it’s a really good experience.